As a part of the crackdown on black economy, the Government is planning to introduce an economy-wide cash payment limit of $10,000. 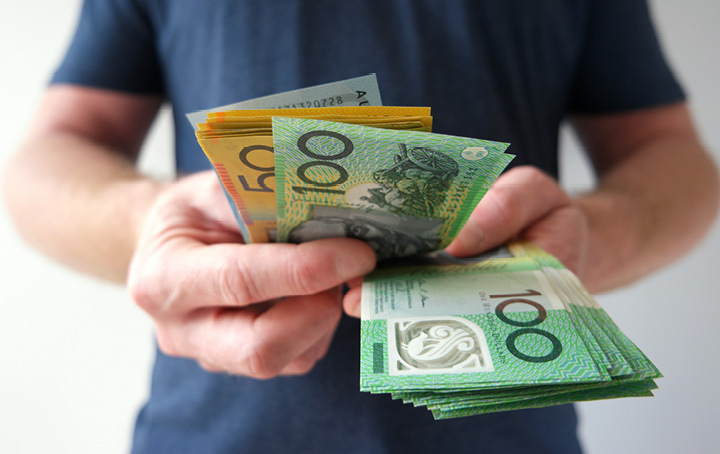 Any payments made to businesses for goods and services from 1 July 2019 would be captured, and if the transaction exceeds $10,000, payment will need to be made using an electronic system or by cheque. Currently, the Government is planning to leverage the AML/CTF obligations to assist in the administration and enforcement of the cash limit. A combination of threshold transaction reporting and reporting of suspicious matters will be deployed, with the Black Economy Hotline facilitating community referrals on suspicious behaviour. Penalties will apply to both parties to the transaction should the $10,000 limit be breached, that is, the payer and the receiving business. According to the Government this will ensure that both business requesting cash payments and consumers pressuring businesses to take cash in exchange for a discount are captured. If Australia implements this proposal, it will be in good company and join many other European countries that have introduced cash payments limit. The UK is currently consulting on the issue in a bid to crack down on those who use cash to evade tax and launder money. It seems the inevitable crackdown on cash and its links to illegal activities and avoidance of tax has begun. Contact us today if you would like to find out more about the proposed cash payments limit and it will affect the way you do business.